September in New Mexico brings warm sunny days and cooler evenings, temperatures can range from the low-80’s during the day to the mid-40’s at night. On campus, fall freshman are demonstrating Euclidean geometric propositions; sophomores are writing Gregorian chants; juniors have just left behind Paradise Lost, and seniors are chasing electrons and grappling with conceptions of space and time. In the Admissions Office, counselors are traveling to meet with prospective applicants, teachers, and college counselors. 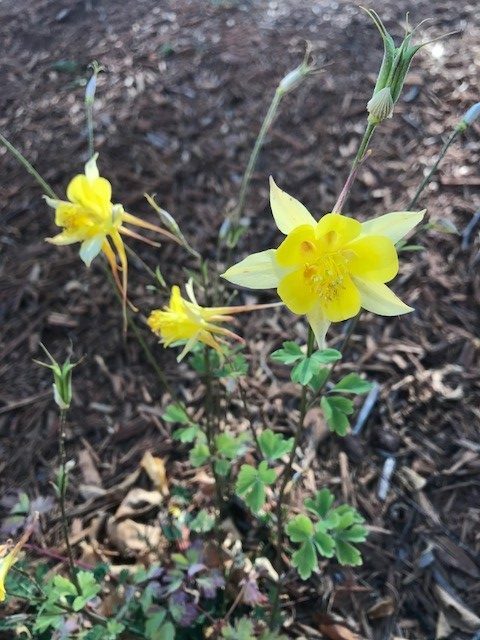 In Santa Fe we have begun to receive applications for our Spring/January 2018 class and both campuses have already received the first applications for Fall 2018. As nature takes a turn toward dormancy, we in the admissions world are just revving up! If you want to talk to one of us or find out if we will be traveling to your area, please click here. 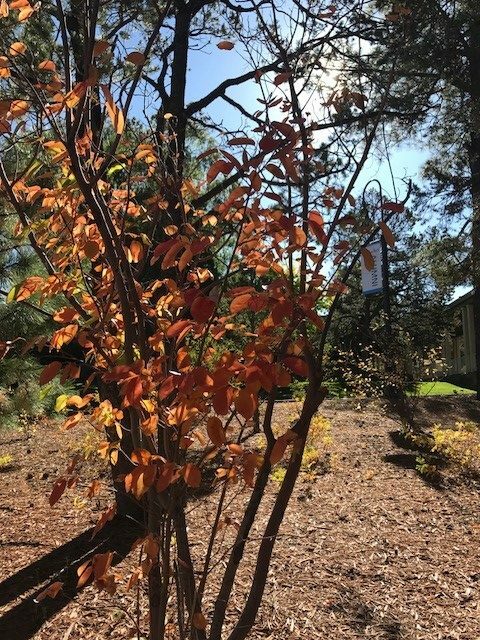 Enjoy these glimpses of autumn on our Santa Fe campus this morning. Previous Post First Impressions: A week at St. John’s College in Annapolis.